Young Tiger NTR is known for his powerful performances, electrifying expressions and emotions apart from breathtaking dances and stunts. 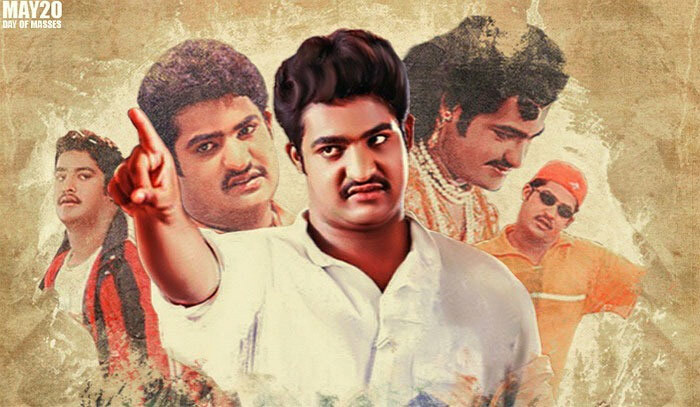 NTR will be celebrating his birthday on May 20th but much ahead of his birthday, his fans decided to come up with a unique tribute. In the runup to his birthday celebrations, fans printed a 35 page book on Young Tiger NTR highlighting NTR's films and his roles. They decided to release each page of the book with each passing day. This is generating immense interest not only among NTR fans but also movie lovers. In one such page, they showered praises on NTR for his performance in Rajamouli's Simhadri.